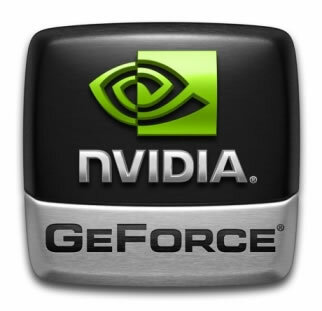 Nvidia kicked off the R295 driver family with a new pre-release build this week, adding or improving support for tons of games along with introducing several bug fixes. Among the problems is one that caused the GTX 590's fan to operate improperly. Under certain circumstances, the card's fan would ramp up to 100% for no apparent reason. Another bug caused driver timeouts when users played multiple videos at the same time. The beta also adds an edit/delete option for custom resolutions. Users are generally discouraged from installing non-WHQL drivers, but avid SLI/3D Vision gamers with early access to upcoming games might want to grab this update. In addition to introducing or enhancing SLI support for 7554, Kingdoms of Amalur: Reckoning, Mass Effect 3, Oil Rush and Red Faction: Armageddon, version 295.51 adds or improves 3D Vision profiles for more than two dozen titles. We'll include the full list below, but some notable titles include Dota 2, Microsoft Flight and Prototype 2.